The merger emphasises on consolidating and integrating smaller banks with bigger banks. With the Union Cabinet approving one of the first tripartite mergers in the public banking sector on January 2, 2019, Bank of Baroda will become the third largest lender in the country and second largest public-sector bank. The merger of Vijaya Bank and Dena Bank into Bank of Baroda is proposed to be effective from April 1, 2019. The amalgamation emphasises on consolidating and integrating smaller banks with bigger banks. The tripartite amalgamation reflects the government's focus towards consolidation and strengthening of public-sector banking and also to deal with the raising problematic issues like non-performing assets (NPAs) and default of loans. The amalgamation will be made effective by way of share swapping pursuant to which Bank of Baroda will issue shares to the existing shareholders of Vijaya Bank and Dena Bank. As per the share exchange ratio approved in relation to the merger, the Bank of Baroda will issue 110 shares of Rs 2 each for every 1000 shares of Dena Bank and 402 shares of Rs 2 each for every 1000 shares of Vijaya Bank. Also Read: BoB merger with Dena Bank, Vijaya Bank: Should you buy the merged entity? Although there are reports of the share swap ratio being lower than the ratio which was earlier anticipated by the shareholders of the merging banks, it appears that this move, in the long run, will only strengthen the banking industry and will give the required boost to the public banking sector. The primary objective of this amalgamation is aimed at improving the customer base, consolidating the public-sector banking and enabling the merged entity to compete at global banking level. Further, such massive consolidation is also expected to reduce the lending cost, the number of NPAs and increase the merged bank's operational stability and profitability. The central government had, previously in 2017 as well, merged six banks into State Bank of India, making it the largest banking conglomerate. 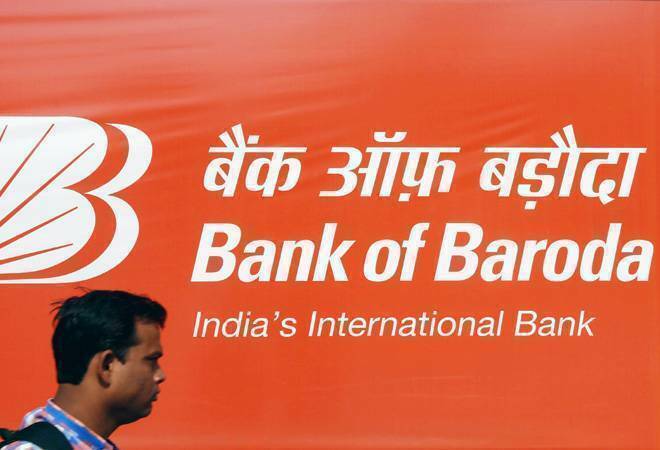 Post-consolidation, Bank of Baroda will have business of around Rs 15.4 trillion and advances and deposits market share of 6.9% and 7.4%, respectively. Further, considering the regional widespread presence of Vijaya Banka and Dena Bank, the Bank of Baroda will have pan India presence. Amongst all the highlights, the deal is also likely to face certain hurdles in relation to its implementation process, employee retention etc. Continuity of employees has always been a crucial issue at the time of structuring as well as implementation of a merger. In the present case, post-merger, Bank of Baroda shall become an employer of over 90,000 employees working across 9,500 branches throughout the country. Further, it will also have to integrate data of more than 100 million customers as well. With such mammoth task at hand, the implementation phase of the merger may pose, for some, initial teething issues for the merged bank and the government. Further, multiple nation-wide strikes have been organised by bank employee associations such as All India Bank Officers' Confederation (AIBOC), All India Bank Employees Association (AIBEA), Bank Employees Federation of India (BEFI). A writ petition is also pending with the Delhi high court, challenging the merger and alleging violations of banking regulations. Amidst such oppositions, the Finance Minister and have recently asserted that pursuant to the merger, there will be no retrenchment and there will be no impact on the service conditions of the employees as well. The sporadic strikes are not only affecting the smooth operational functioning of the banks but are also impacting other industries as well. However, in light of the government's assurances, the fate of such oppositions need to be seen. This amalgamation will present Bank of Baroda as the global conglomerate in the banking sector aiming to achieve the higher working efficiency, financial stability and wider operationality. It will not only facilitate national and global outreach but will also integrate public banking sector in India. Having said that, realisation of such aim -- the success and the efficacy of the consolidation will largely be contingent on the effective and smooth implementation of the merger.